What is "lifestyle photography?" You may have heard the term and wondered! I suppose it can have varying definitions, but in my family photo sessions, it means that instead of stiffly posing everyone juuuuuust right and waiting for everyone to look perfectly at the camera, I'm going to guide you in great light and help you play and connect with each other. And to me, THAT'S when the magic happens. I rarely ask everyone to look at the camera, and here's why. Years down the road, when you're looking at your photos, I want your images not just to be a documentation of what everyone LOOKED like on that day. That's actually an easy thing for you to capture on your own. I want your photos to be a documentation of what it FELT like to be your family on that day. I want you to see how you looked at each other. What everyone's "real" smiles looked like. The size of small hands and big hands. How you all looked close up with each other. What kinds of things made you laugh. And that's where I come in! The way you GET to what it felt like is in the connecting with each other, movement, and closeness. You may be thinking, "I wouldn't know what to do!" No worries! Lifestyle photography does NOT mean I just throw you in a pretty location and leave you on your own. My job is to guide you along the way with age-appropriate activities to help everyone have a great time together. Lifestyle photography is documentation of what it FELT like to be your family on that day. We can start with my ideas, but YOU know your people best. The great thing about lifestyle photography is that there's no set agenda. You're not going to ruin my plan because my plan is incredibly flexible! I'm aiming to get varying combinations of your family members together as well as individual shots. But these happen in so many ways. Some of the images from this particular session were a result of my prompts, and some came about organically as they just played together, and I LOVE that. I'm constantly observing, constantly shooting, so I don't miss an unfolding moment. So you can always feel free to play during our time together. It's what we're there for! So lifestyle photography is obviously not what you may be used to as your "typical" photo session. But hopefully, it's so much more. We'll use play and connection to bring the love of your family to the surface. Then I capture it and give it back to you in photos you can treasure for year and years. I'd love to capture your family in this way. You bring the love and laughter--I'll bring the camera! 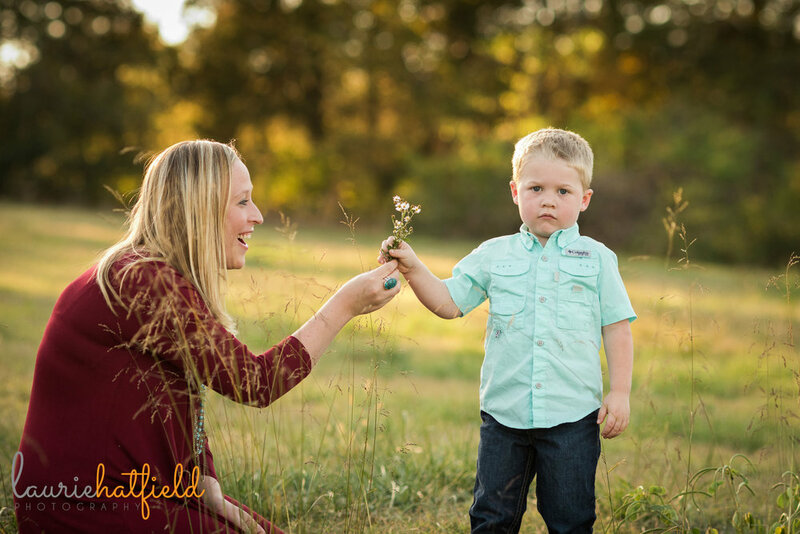 Click here to book your family's fall session!